Have you ever made a seemingly small decision that changed the course of your life? Mine was simply agreeing to help my mom out at the local floral shop for Valentine's Day, Looking back, I'm pretty sure I just wanted an excuse to take the day off of school. Little did I know, it would determine my career & passion. 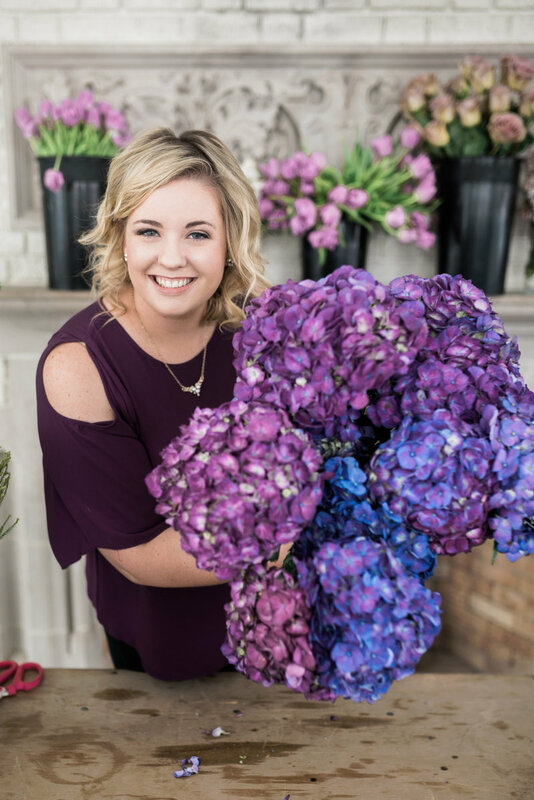 After that one day, I plunged head first into learning all I could about floral design, even traveling to Denver to study at Trim International Floral School (That was truly a win-win: mountains and flowers)! As the years have passed, I have discovered more about myself and what I love most about this industry. 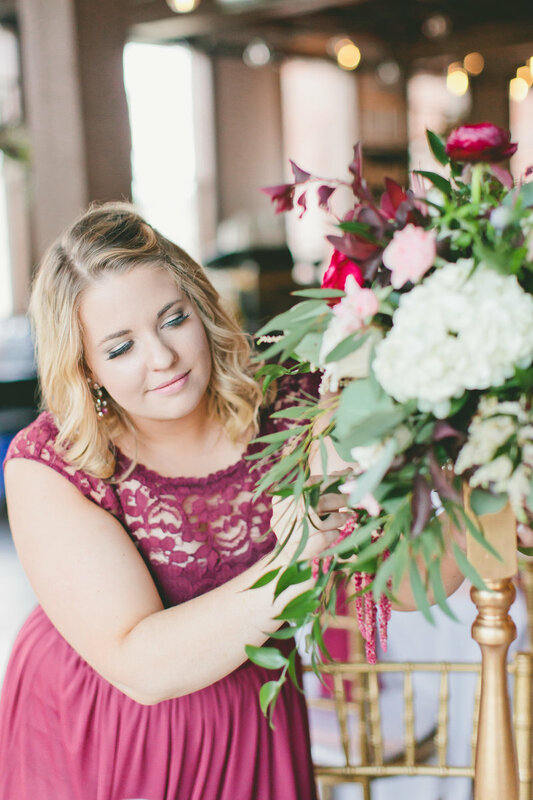 Floral Design is not only my job choice, but it is truly my muse. In design, there is a time to follow the rules, and a time to break them. It is organic, as my materials change with the seasons, and is often at the mercy of the weather. for generations in your wedding photos. And that's why I do what I do. Come Follow along on all our adventures!